I have not received a handwritten letter in years; yes, a thank you card, birthday card, Easter, Mother’s Day, and Christmas card, but not an actual letter. My mother, who has been gone since 2009, used to write letters; although her handwriting was quite challenging to read because she wrote with her less dominant hand; her right hand. (The story about her handwriting…here.) Her letters usually began with the fact that she did not hear from me as much as she would have liked, but frequently, the letters included a newspaper clipping….The early years while I was in college, included announcements from the local Boston papers about goings on at my high school, engagements, and her singing gigs. The early years of my marriage, included more clippings of her singing gigs, wedding announcements, birth announcements, Hints from Heloise, and the razing of the old elevated Orange Line which ran about 20 yards parallel to my childhood home. 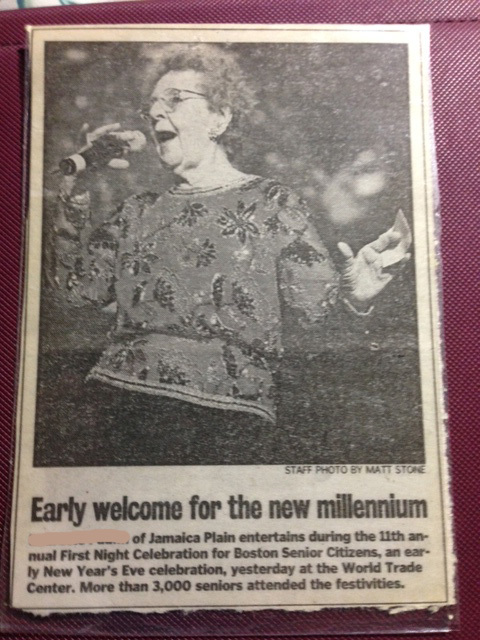 Sometime around 1990, came the first of many letters which included clippings of obituaries. The funny thing about the death notices was that she had already called to inform me of “so & so’s” passing so the clipping was more of an actual nail in the coffin. 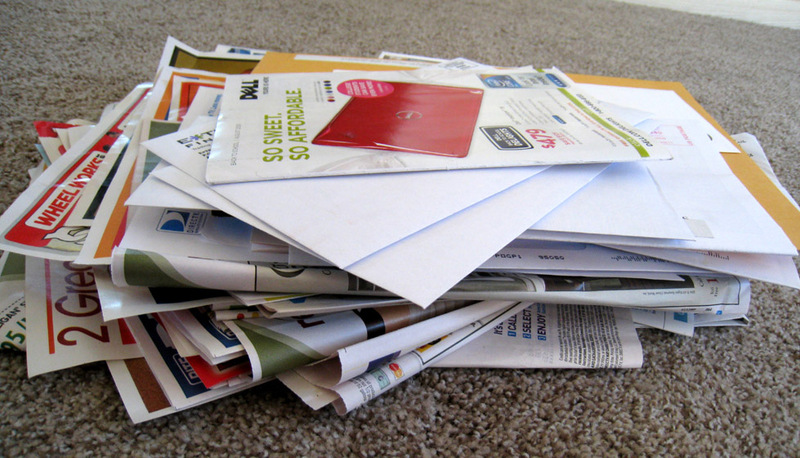 When I would open one of those “thick enveloped” letters I could almost hear the death march playing in my head. After a time, she did stop sending the obituaries; maybe she started to see her own mortality, as more frequently the notices she sent were that of her friends, both the same age or younger. 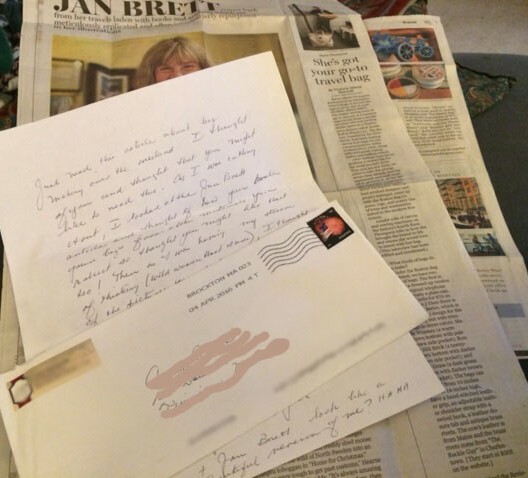 Anyway, back to my present day letter…it was from a member of my family, in fact the Family Matriarch…she read two articles in the Boston Globe which she wanted to share with me. The first about a canvas bag maker in Boston…I do sew handbags, so perhaps she thought I too, could be a famous bag maker. Yes, a dream of mine, as I do love to sew, but given the teaching career keeps Hubster and I fully insured with lavish health care benefits, I do not see bag making for $$$$ in my future…more “sew” (pun intended) for entertainment and deluxe mental health care away from the stress of the classroom. The other article, coincidently, on the same page was about the author/illustrator, Jan Brett. 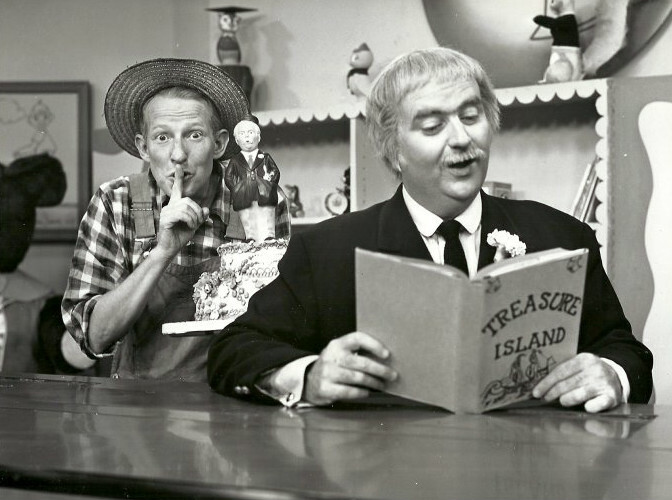 The first thing I thought about when seeing her name, boldly in the title was listening to Captain Kangaroo read The Mitten, the original Ukrainian Folktale, on his show when I was a very young child. We had a black and white TV, so I had no idea of the actual color of the mitten or the animals who came to inhabit it. Jan Brett, retold and illustrated, a version of The Mitten around 1981. The first “in living color” view of The Mitten came when Miss Wellington, read it aloud at the Margaret Fuller School, where I spent two years in kindergarten preparing for my long career, 16 years of Catholic education. By the way, I was not retained in kindergarten, Massachusetts changed the age for entry to 1st grade to six years by August 31st, thus my second year in kindergarten was more of a victory lap waiting for me to turn the ripe old age of six with Miss Wellington. Oh, and I still love The Mitten; although shouting out the ending to my fellow “kindergarteners” prior to it being read required a sabbatical away from reading circle with my head down on the desk for ruining the ending for the others. The good old days of “consequences for actions” in school. The interesting thing about the Jan Brett article was not so much the content of the article, rather the fact that the Family Matriarch saw some resemblance (albeit a less flattering resemblance, older version, and no offense to Jan Brett) of herself. 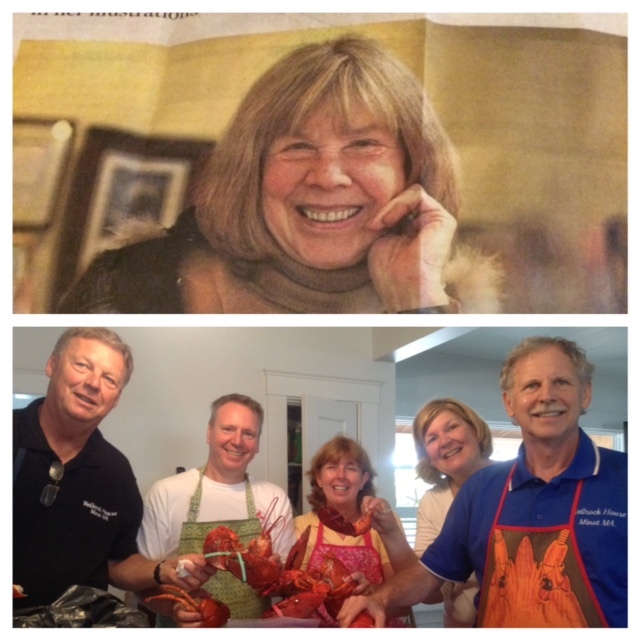 I think I see what she means….Jan on the top, and the Family Matriarch, below second from right. 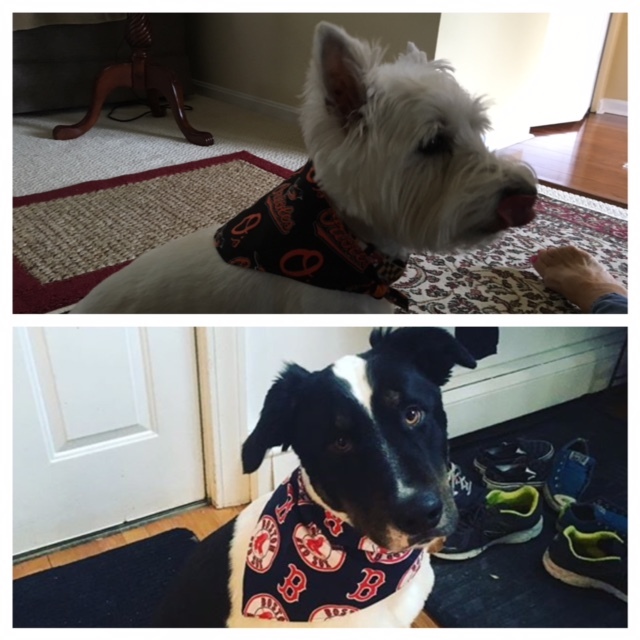 Check out two lucky dogs..sporting their home team bandanas courtesy of me. 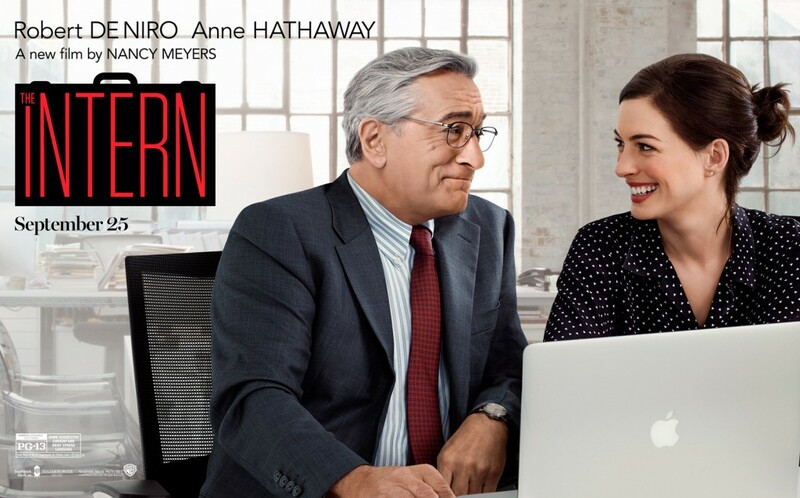 I cried, I laughed,…I could watch it again. This entry was posted in At Home, Family, Screening Now, Sewing, Uncategorized and tagged Jan Brett. The Mitten, letter writing, newspaper. I actually wrote a real, honest-to-goodness letter a few weeks ago because even with the help of Google, I couldn’t locate my friend’s phone number or email. It felt strange to actually compose a letter, but was so satisfying when it went into the mailbox. I love your thoughts and remembrances on the subject. Such a sweet treat to receive a letter.